As Microsoft hurtles towards the release of its major Windows 10 Anniversary Update, the company has introduced a tool that's supposed to help PC owners resolve problems with activating the operating system on their computers. Microsoft has a complex system in place to ensure people are using a copy of Windows that hasn't been pirated. But that system sometimes gets too aggressive and ends up dinging people with authorized copies of Windows. The new Activation Troubleshooter is supposed to help. It should make it easier for people to reactivate their computers after changing hardware, such as swapping out their motherboard or hard drive. Right now, it's available only to members of the Windows Insider Program's Fast ring, who got a new beta build of Windows 10 to play around with on Wednesday. Microsoft hasn’t said that the tool will be available to everyone with the forthcoming Anniversary Update, but that seems likely. Using the Activation Troubleshooter, users can associate a digital Windows 10 license with their Microsoft account. After that, they can change out hardware on their PC and re-activate Windows with the license that they associated with their account. In a reference document, Microsoft said that there would be a limit to the number of times that users can re-activate a device using the same license, but didn't say what the limit is. A representative for Microsoft didn't respond to a request for comment by press time. 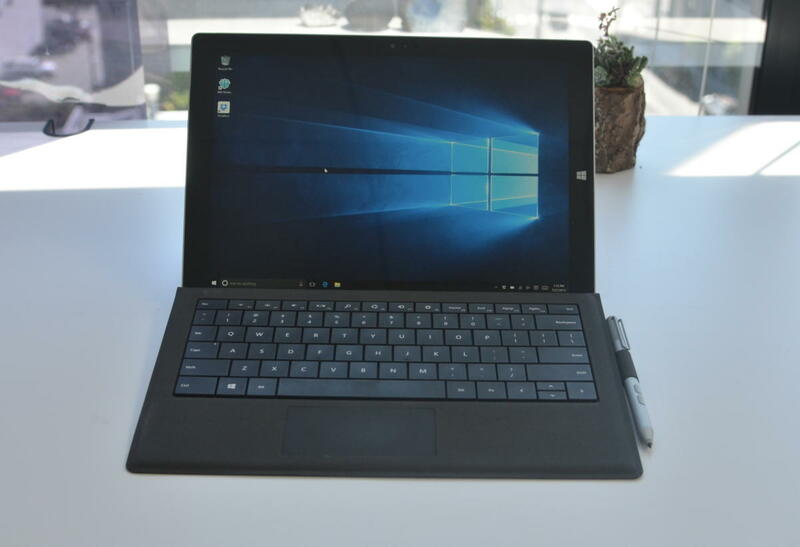 In addition, the Troubleshooter is supposed to help users who reinstall Windows 10 on their device get back to the right edition of Microsoft's new operating system. If they previously had a digital license for Windows 10 Pro (for example, though upgrading from Windows 8.1 Pro) and then installed Windows 10 Home on the same system, the Activation Troubleshooter will walk them through getting back to the Pro version. The tool is important, since Microsoft will no longer be offering free upgrades to Windows 10 after the end of July. Users who have taken Microsoft up on the free upgrade offer (whether intentionally or not) will be authorized to keep their computers running Windows 10 for a good long while. This tool will help them handle the at times convoluted process of staying on Microsoft's good side. It comes alongside a bunch of bug fixes and minor tweaks released to beta testers in build 14371 of Windows 10. Microsoft is slated to release the Windows 10 Anniversary Update soon, and is currently in the process of squashing bugs so that the update is ready for release.